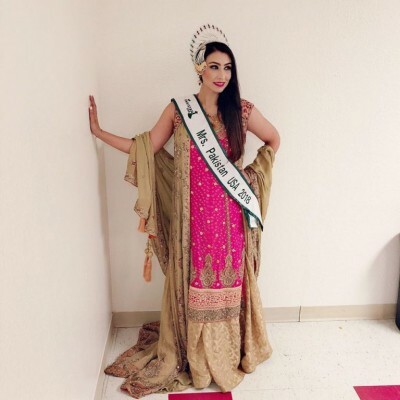 Pakistani American model, Moazzma Hunain was awarded with the title of Miss Pakistan USA 2018. She talked during the telephonic interview with Pakistani media and said that it was her dream to become the Miss Pakistan USA 2018. She said that she wanted to represent Pakistan and become popular among the public. She has shown her skills and people now knew her and love her. She also talked about Bollywood and said that the Indian movies are bold and she does not have intention to work in the Indian movies. She further added that she is permanently settled in USA and she did not ignore the values and culture of Pakistan. 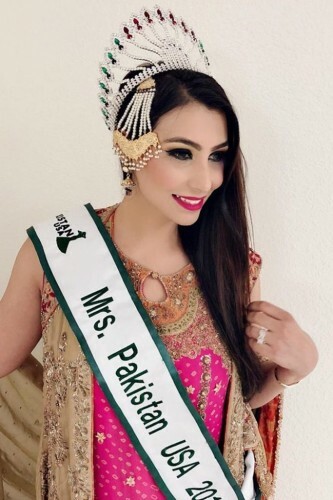 Miss Pakistan USA told that she likes the Pakistani artists including Saira Khan and Sanam Jung and she feels lucky that she won the title of Miss and Mrs Pakistan USA. She also expressed her wish to take part in the charity show in Pakistan.